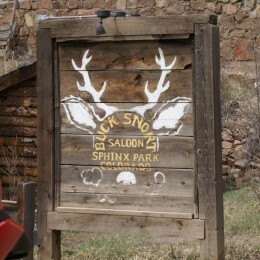 The Bucksnort Saloon is located in scenic Sphinx Park, Colorado, just a stone’s throw from the town of Pine and State Highway 285. 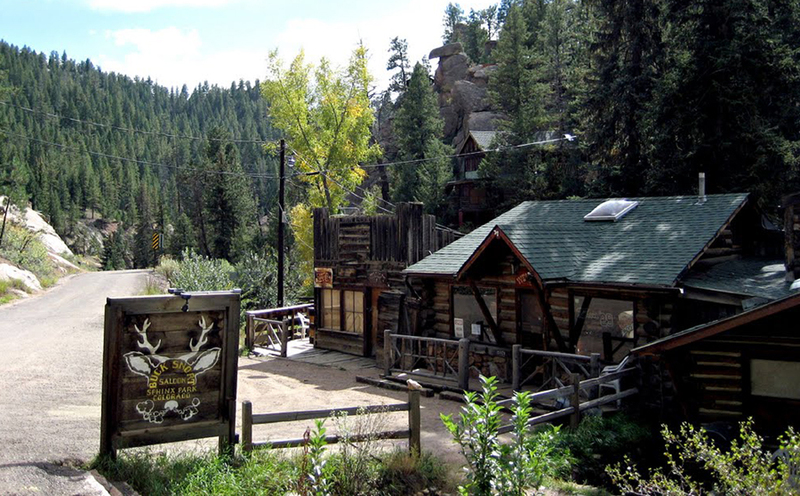 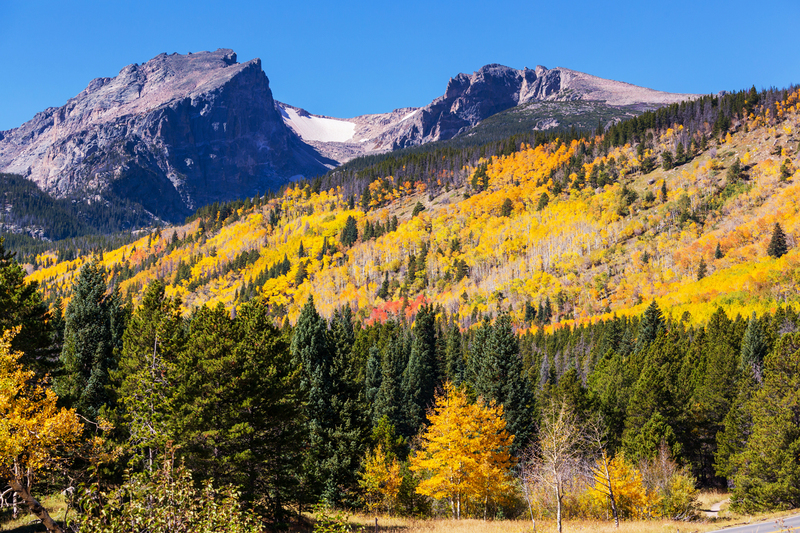 We're a historic Colorado saloon not far from Arapaho National Forest and all of the world class hiking, biking, climbing, fishing, hunting and kayaking it offers. 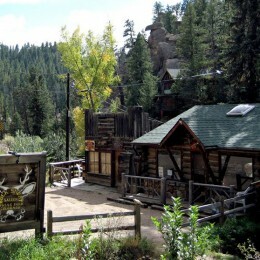 Nestled at 7,040 feet in the Denver foothills, the Bucksnort is legendary as a cozy, old-west family restaurant and bar. 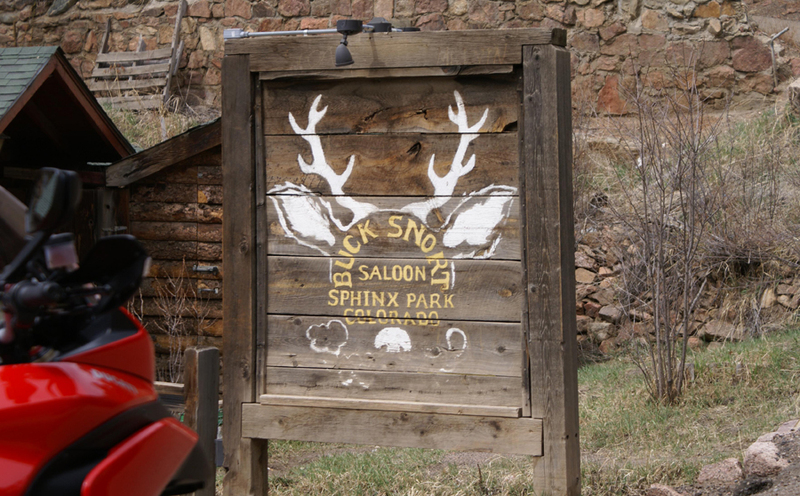 A MUST-SEE for any out-of-town visitor. 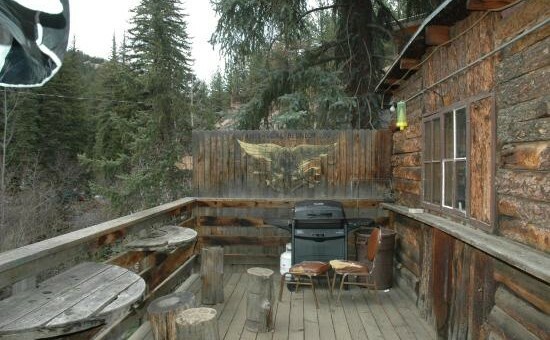 Our rustic location is a fun place to relax and enjoy a pint of our signature Antler Ale along with a world famous, award winning, half-pound Buck Burger while listening to live music on our deck overlooking scenic Elk Creek. 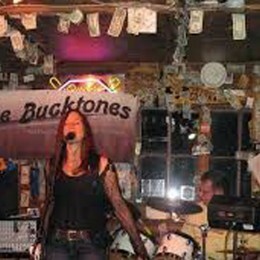 Or, if it's cold out, come sit by our woodstove and warm up with some Bucksnort BBQ. 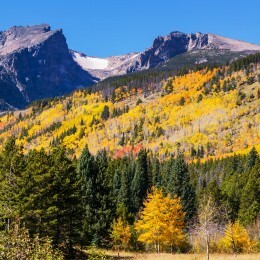 Come find this Colorado experience. 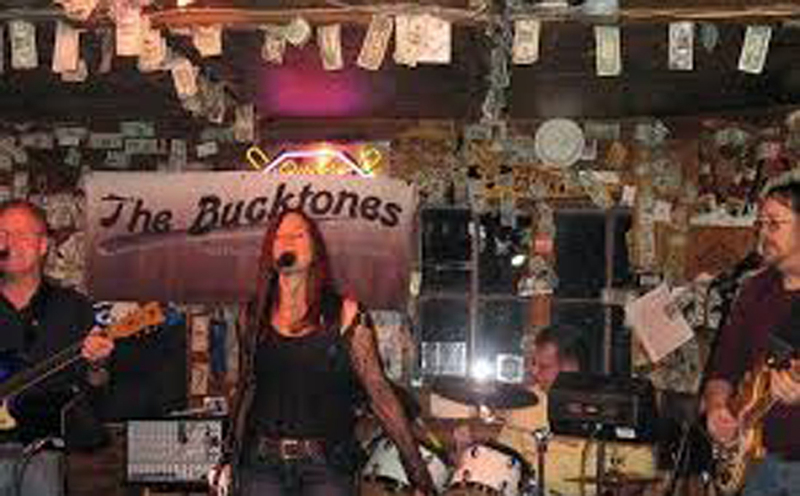 The Bucksnort in the News!